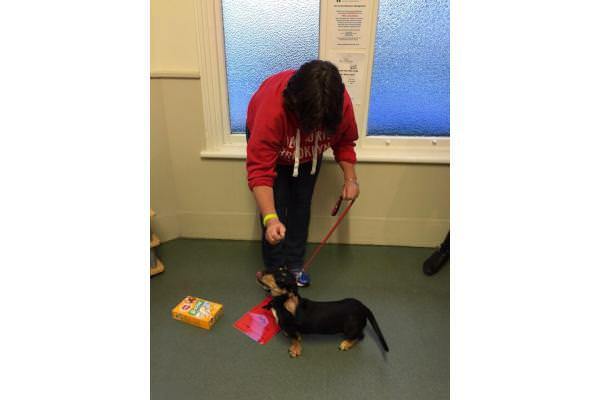 Another great day of tough competition for fastest Bonio eater and waggiest tail! 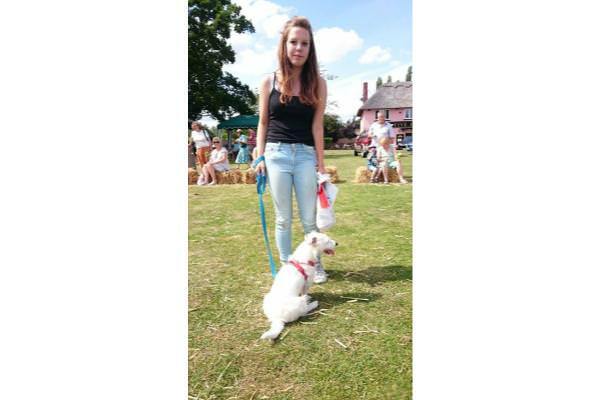 Great to see so many dogs at the fete with lots of good socialisation as well as fun and games. Fun Dog Show held on Cavendish green. Huge thank you to everyone who took part and well done to all the prize winners! We hope everyone had as much fun as we did. 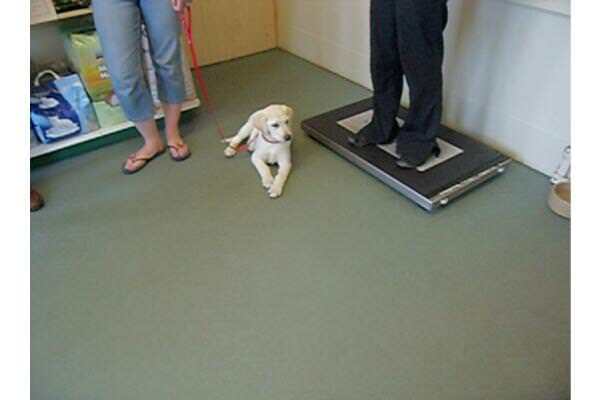 Photos from our most recent class of Puppies. 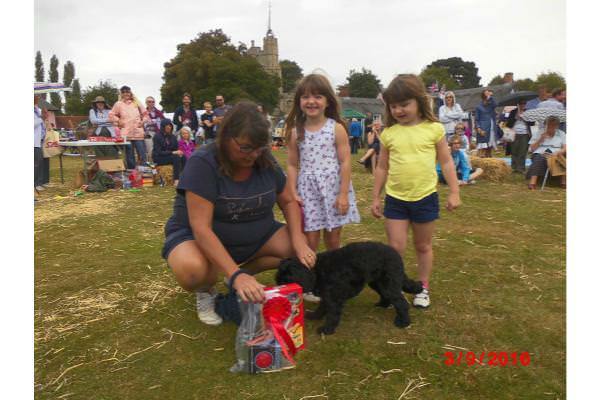 We ran a fun dog show at the Cavendish Spring and Summer Fetes this year. 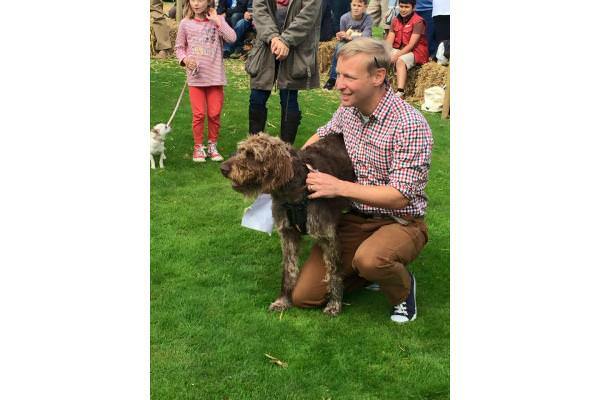 lots of fun was had by all the dogs and humans that took part. 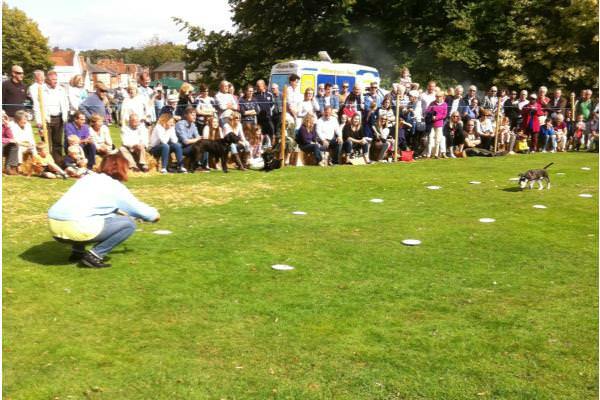 More photos and Videos of the Spud and Spoon race can be found on our Facebook Page. 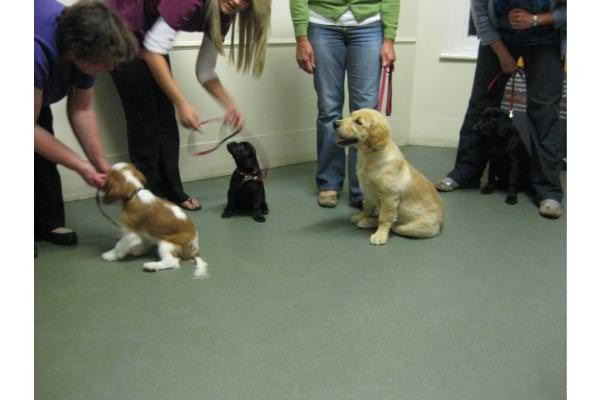 View pictures of the cute puppies at our December puppy class! Pictures from our Puppy Party from August/September! Our Yeldham Surgery Frontline Winner! 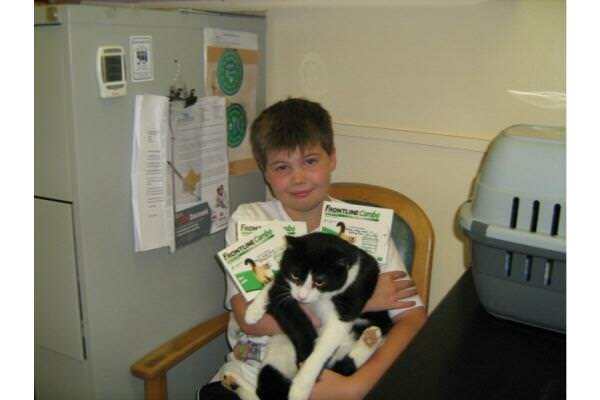 Toby and his cat Henry have won a years supply of Frontline Combo! Congratulations! Our Frontline Combo Competion winner! 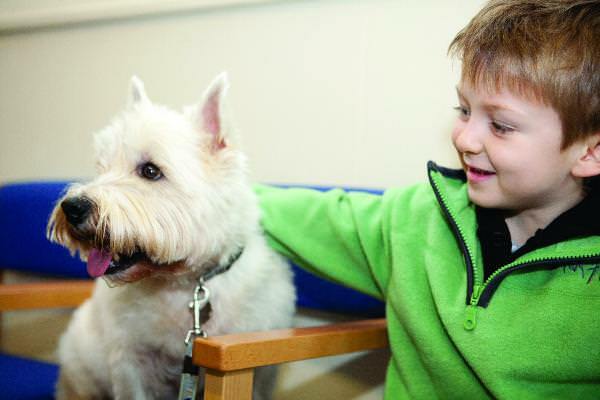 Congratulations to Mr Scrase, he has one a years supply of Frontline Combo for his dogs and cats. Our class of July 2012! 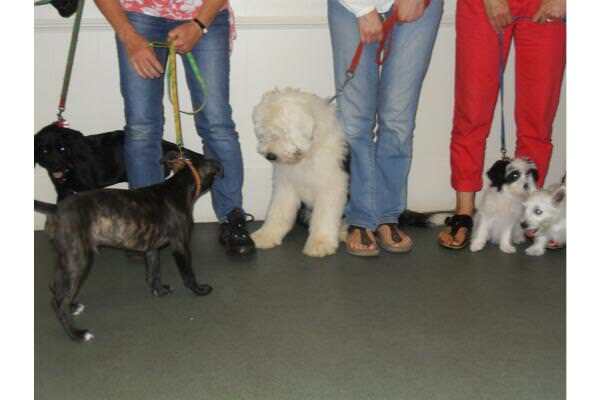 Our Class of May 2012! 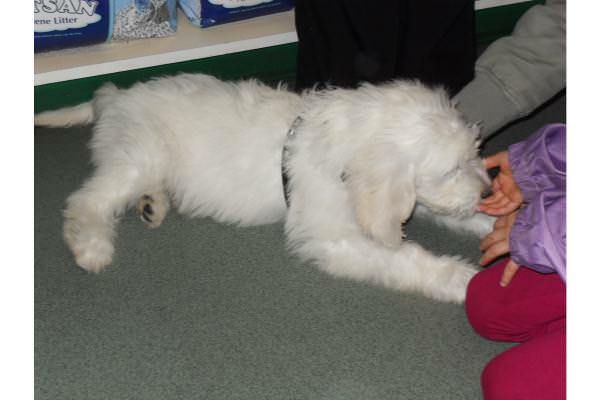 Images from our puppy parties run by our nursing team. 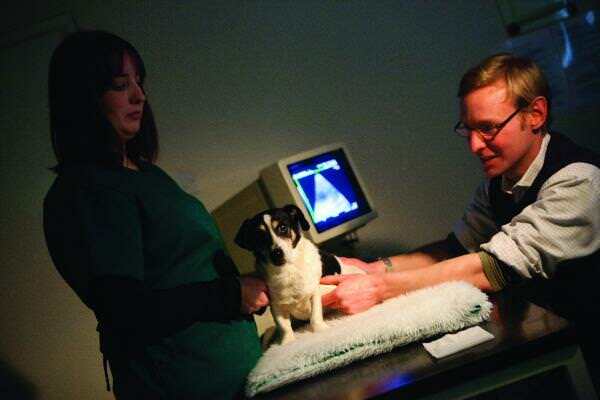 More pictures of our client's pets in practice.